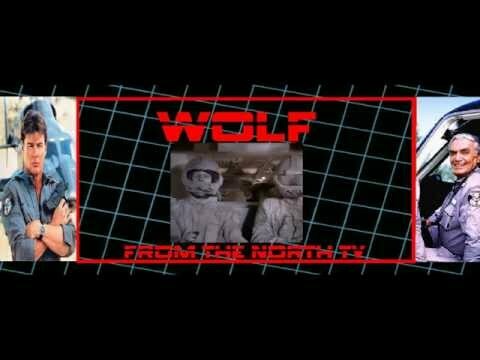 So Long Alaska, Hello Russia, taken from the second season Airwolf episode 'Moffett's Ghost'. 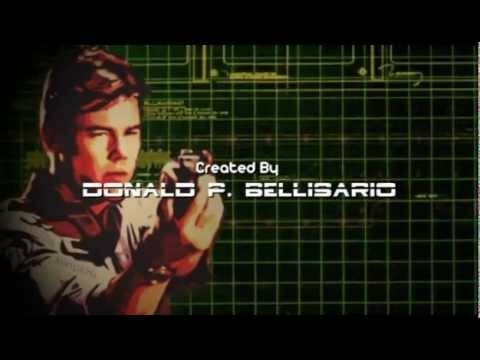 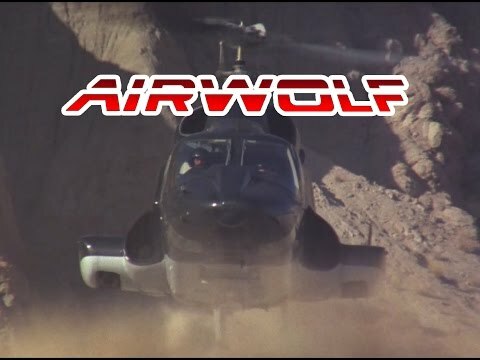 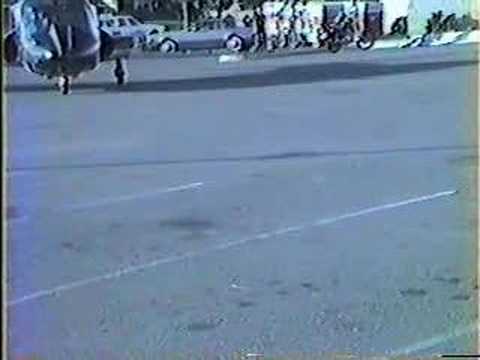 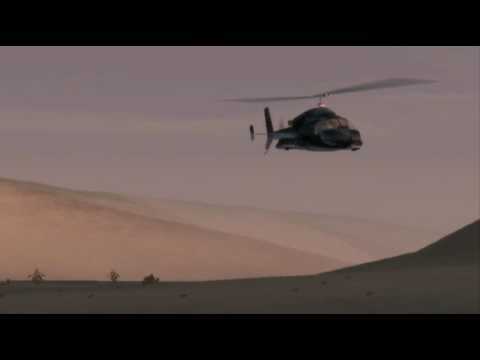 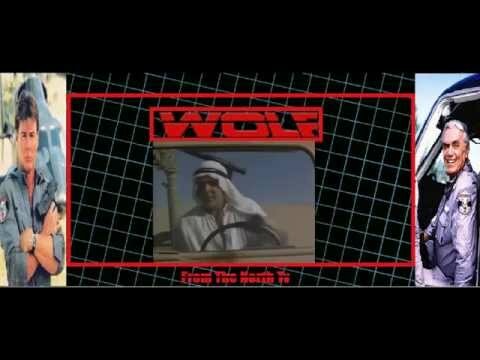 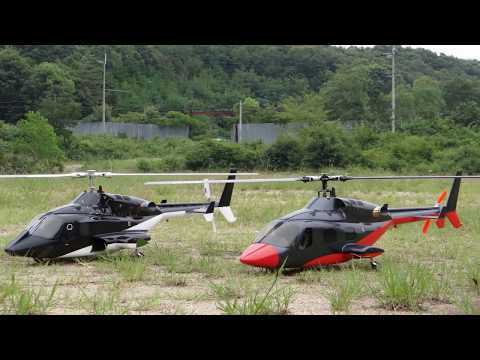 Has anyone got the scene where Moffett destroys the ground control station when he first steals Airwolf? 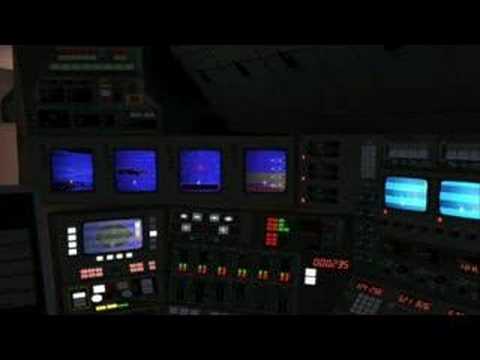 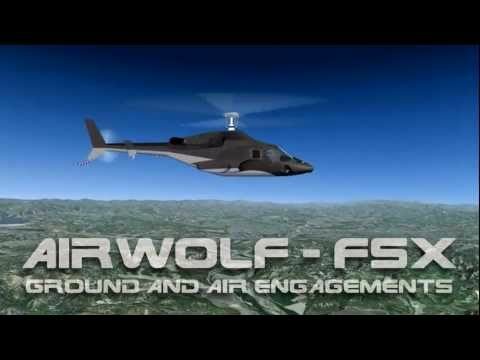 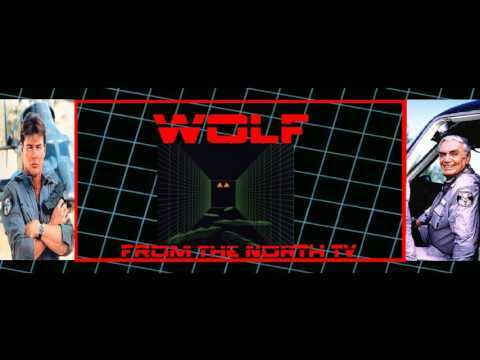 As far as I am aware the Airwolf MOD I use only works with the original Operation Flashpoint game. 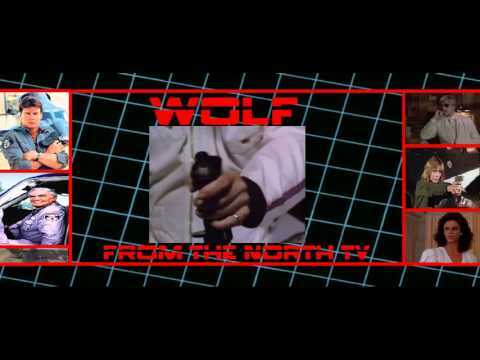 Although, I know the RANWolf model was converted for Armed Assault.